CRISSP is committed to diversity and encourages applications from students of all backgrounds; particularly those from underrepresented minority groups, disadvantaged backgrounds, and/or with disabilities. 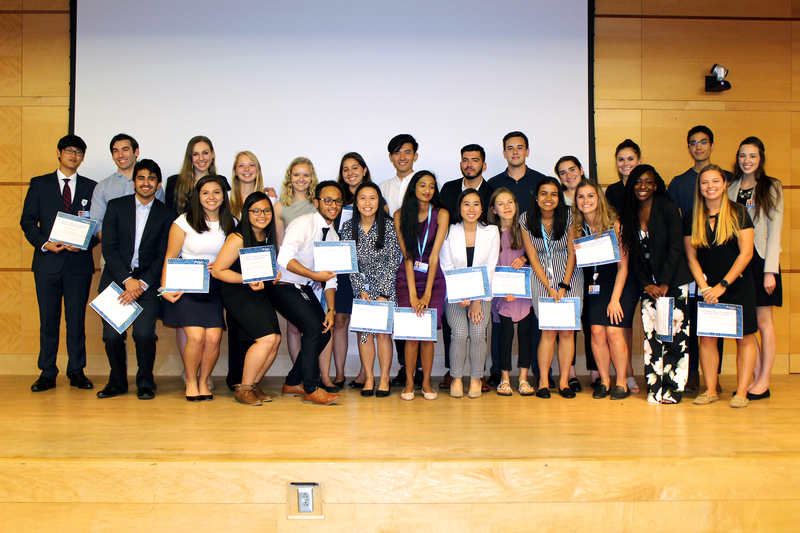 CRISSP interns must participate in the entire 10-week program, attend all mandatory events, and abide by all guidelines of The Children’s Hospital of Philadelphia and CRISSP. CRISSP interns will be required to sign an agreement adhering to all Terms & Conditions of the program. If you are not eligible for CRISSP, please visit the CHOP Research Institute internship page for information on other opportunities. The average GPA of past CRISSP interns is 3.8. Students with the highest acceptance rate were sophomores and juniors interested in pursuing advanced degrees and were self-directed and highly motivated.